All your church communications under one roof. 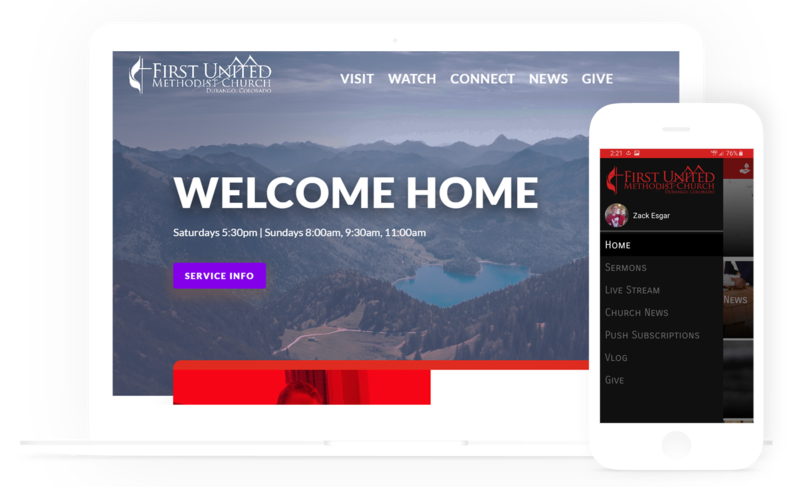 We work with you to design a mobile app and website that will help your congregation stay connected. We work with you to design a website that engages your community. 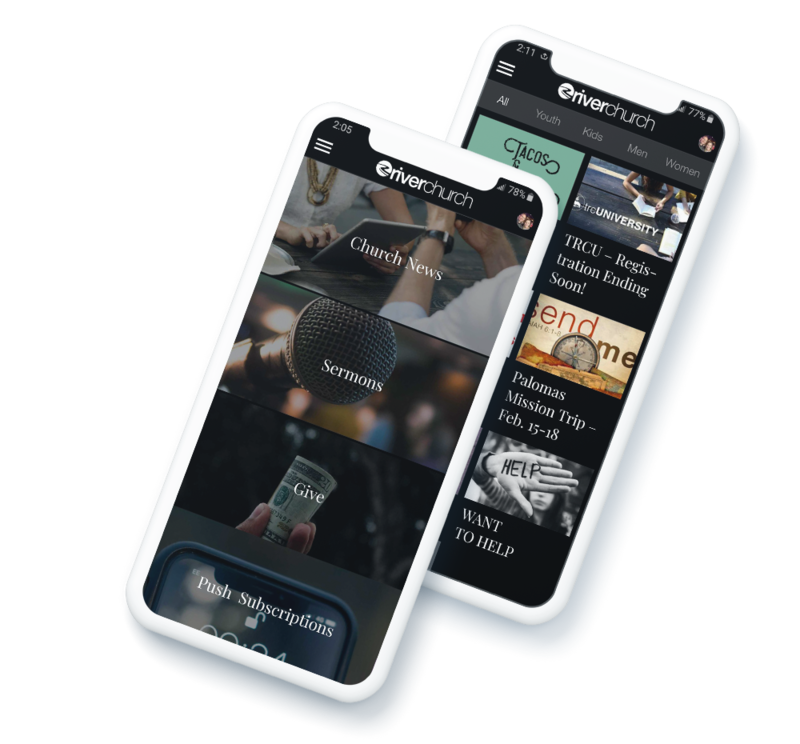 Connect with your congregation on the go. Beautiful and easy to use. Send an automated weekly email with the latest events, sermons and church news. Automatically have the latest announcement slides in your worship services and atrium TVs. 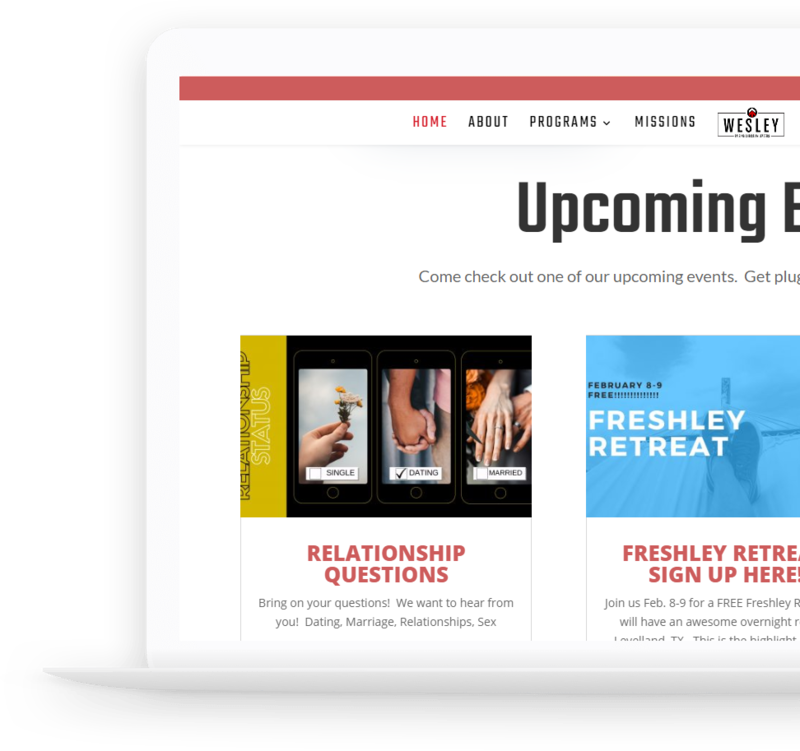 Your church sermons and news will be easily accessible on your new website. Automatic Push notifications are sent to users that have subscribed per category! Keep your congregation informed. Our single click church news portal saves you time from having to post information to multiple platforms. With a single click efficiently communicate with your entire congregation.